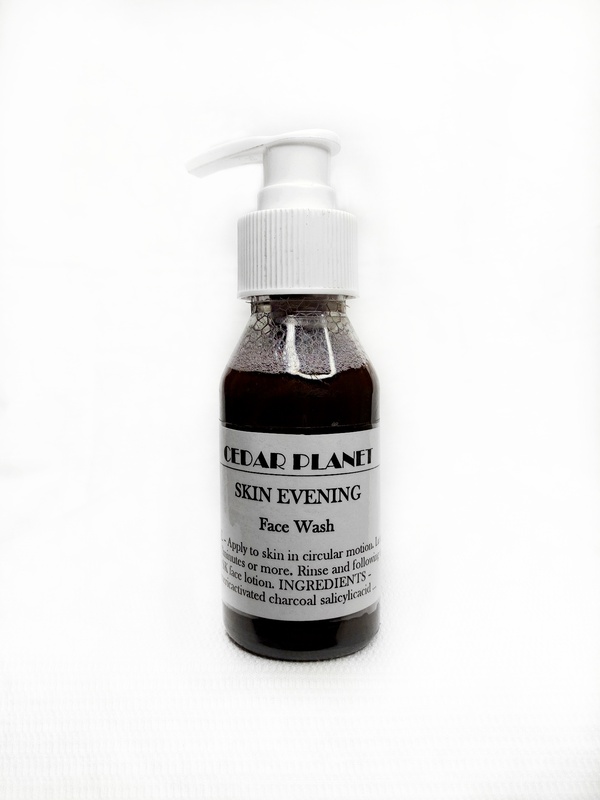 This is the ideal face wash to fine tune your skin. 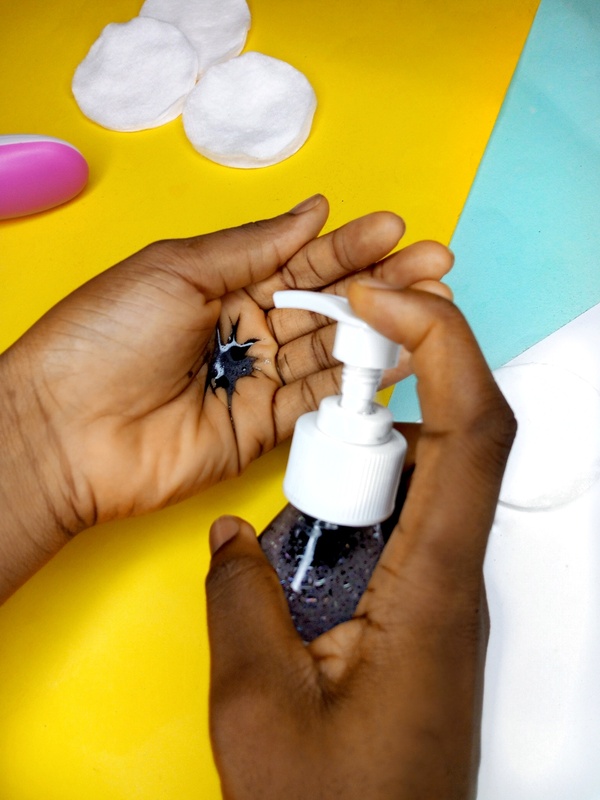 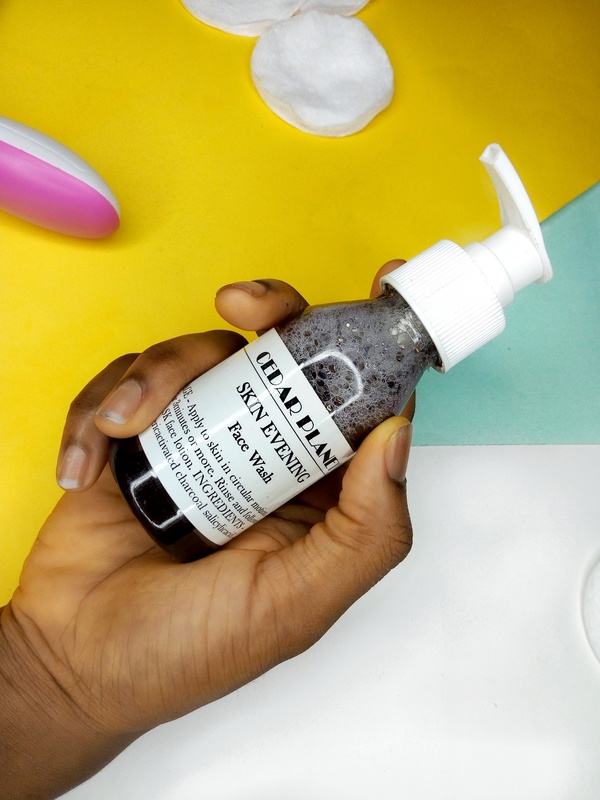 specially formulated to thoroughly clean up the face and give it that squeaky clean feel.Activated charcoal present in this face wash helps to draw out toxins from the skin, treat acne and give balance to oily skin. 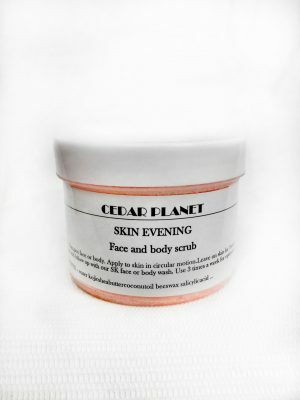 it is also infused with turmeric and kojic acid to help even out the skins complexion. 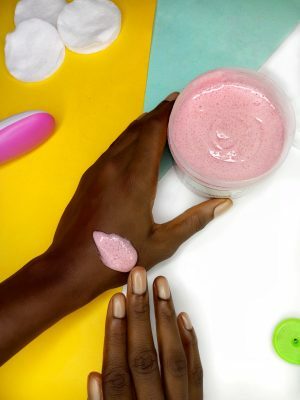 kojic acid present also helps to reduce the appearance of hyper-pigmentation(dark spot) on skin, thereby giving your skin a healthy glow.